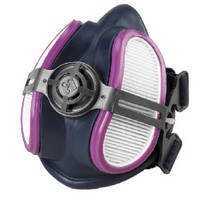 Half Mask Respirator features low-profile design. 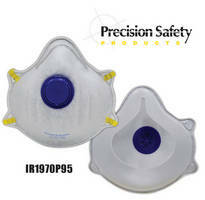 Respirator is comfortable to promote wear. 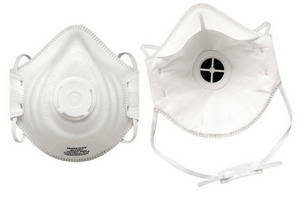 Disposable Respirator offers 3-in-1 performance. Portable Air Supply System serves emergency response teams. 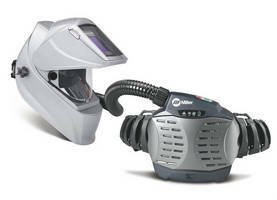 Welding Respirator protects against hexavalent chromium fumes. 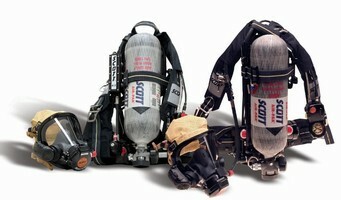 Portable Liquid Oxygen Unit offers multiple flow settings. 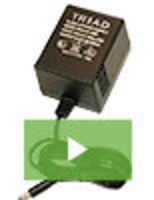 Heads-Up Display is NFPA compliant. Respirator System provides fresh air. 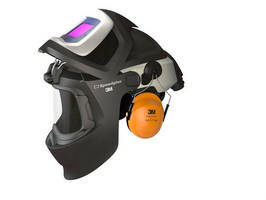 SCBA Hood offers chemical resistance. PAPR System is NIOSH approved and NFPA certified.